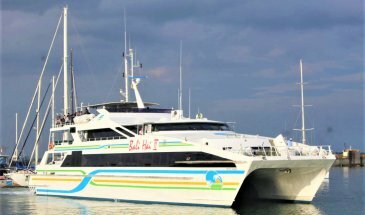 Are you looking for different experience in Bali? Why don’t you try Bali River Rafting Tour with your family and friends? 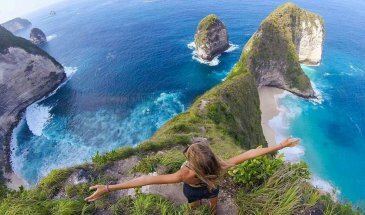 In this tour package that we offer, you will be taken to Balinese famous rivers which are Telaga Waja River or Ayung River. You can pick your own level of difficulty to experience this sport. 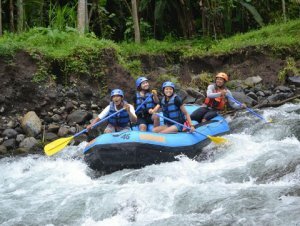 Rafting is one of the challenging decisions experience in Bali islands. The action offers you a stunning knowledge to challenge your fear and body in against to the stream of the river water. In this activity, you will find shrouded cascades, collaborated with water’s immaculate. You will get the rushes of the heaven stream. 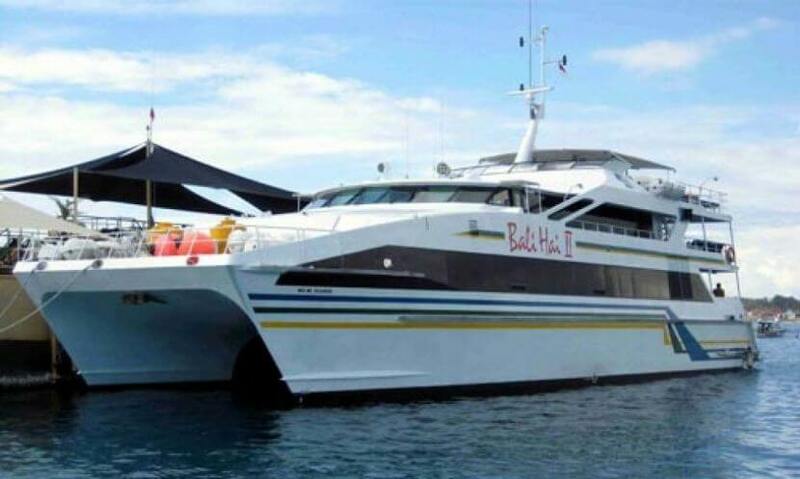 The boating guide is now involving in the wilderness boating that offers superb support or makes you more pleasant and furthermore knows the ideal place. In there, you will appreciate the most difficult water rapids. Adjacent to that the boating aide who you can choose to be your partner in the event that you might want to take a shot using the particular camera. Retain this wilderness boating action by utilizing the shot and video benefit. In this extreme yet fun activity furnishes you with two destroying whitewater streams from the middle level and difficulty level. In the middle level, you will go to the testing stream which is River of Ayung. If you choose this, it means you choose the middle level with less rapid and water stream. 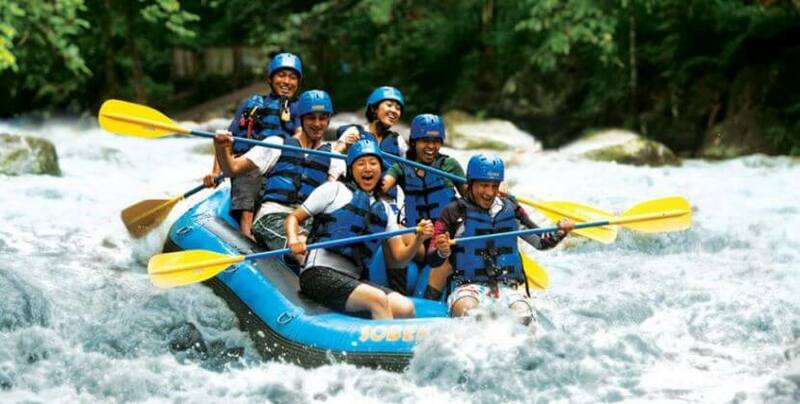 This river is very suitable for beginners or for those who never try water rafting before. In the meantime, in the difficult challenge, you will go to the River of Telaga Waja. This choice is perfect for those who want to get more challenging situations in rafting sport. The stream and the length of the river are of course stronger and longer than River of Ayung. But you don’t need to worry, because even though you never go to rafting before, you can always try anything for the first time, right? 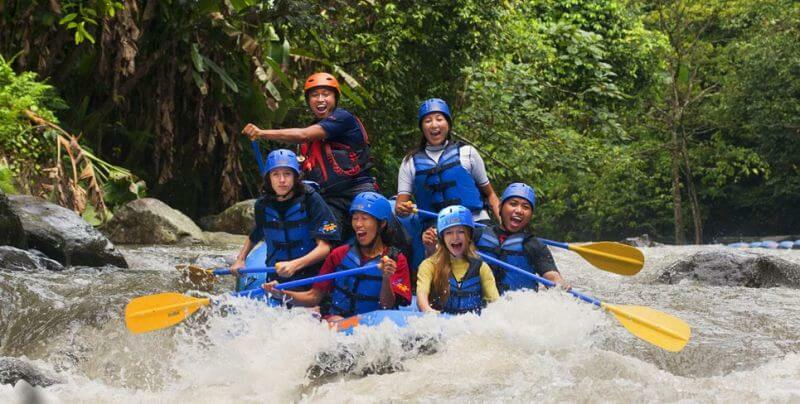 Let’s Choose 1 of 2 Bali River Rafting during your Bali Vacation!